Hola mi gente! 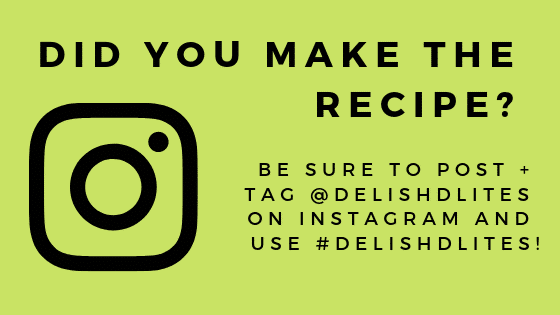 Boy, do I have a ridiculously awesome recipe breakthrough for you! I can hardly sit still as I write this, I’m so excited to share it! But first, some background information. 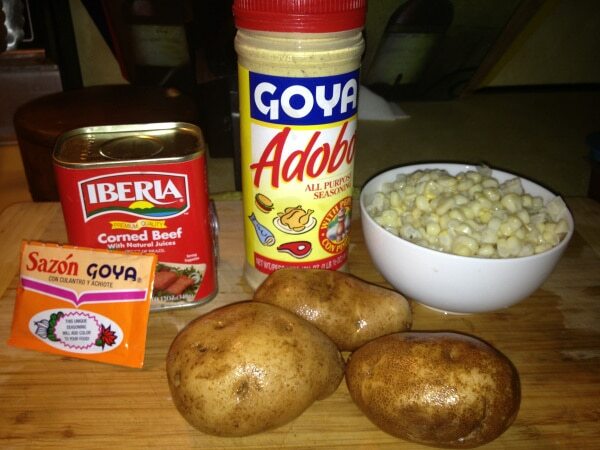 For those unfamiliar with Puerto Rican cuisine, we are all about good old fashioned comfort food. Something about my mother’s Puerto Rican cooking just warms my soul. Food is family, and carne bif, in particular, reminds me of home. It’s one of those oldies, but goodies. Crazy, huh? 6 servings per can!? HA! That’s a hilarious joke. Maybe 3 if you’re lucky. So you can understand my hesitation to make this dish on the regular. I’d like for my husband and I to live long, healthy, productive lives, so adding this to our regular diet just didn’t seem practical, or smart, for that matter. Notice my use of past tense…? Well here’s the thing, I’VE UNLOCKED THE CODE TO GUILT FREE CARNE BIF! Don’t believe me? Check this out. 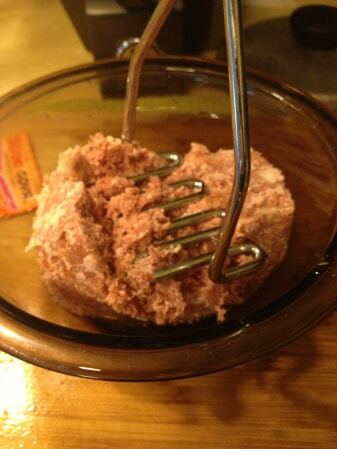 Mash up your corned beef with a potato masher, or fork. Point is, you want to break it up, cuz we’re about to…Boil it! Yes, you heard me right. 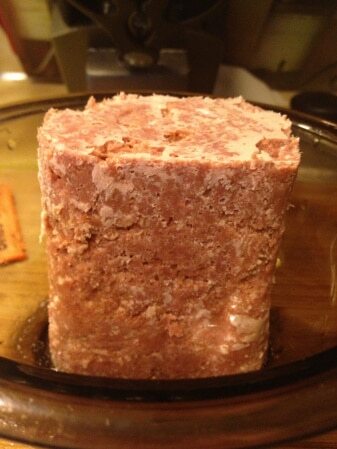 By boiling the corned beef for a minute or two, you are purging it of all the fat and salt trapped in the meat. Think of how we remove the salt from salt cod (bacalao). It’s basically the same principal. By boiling, we’re removing the excess salt and impurities so we end up with nice, clean, ready to season corned beef. So plop that blob into the boiling water. Stir it up, making sure to break up all the clumps. Once it’s been in the water for a minute or 2, you’re ready to drain! Your corned beef is now purged, clean and ready to flavor with some deliciousness. Let’s make some Carne Bif! Heat your oil in a pan on medium heat, and add your sofrito. Saute the sofrito until fragrant, but make sure it doesn't start to brown. This should take a minute or two. Add in the corned beef. Next, add your Adobo, Sazon & tomato sauce. Stir in your seasonings, and add your water. You may need to add a bit more or less, you want the mixture to be very loose and the corned beef to be suspended in the liquid. No clumps. Next, add in the alcaparrado mixture, and salt and pepper to taste, if needed. Stir again. Lastly, stir in your corn. Now just stir it up, cover with a lid and allow to simmer on a low flame for 5-10 minutes. Then you’re ready to serve. Rice is a must for me, but you can serve over quinoa or couscous if you want to switch things up and get fancy, as my mother calls it. Just make sure you have a starch to soak up the delish sauce. Other traditional sides include a few slices of avocado, maybe some sweet plantains, or homemade french fries. This is good stuff. Buen Provecho! Ivette I am definitely there with you girl!!!! You just can’t leave off the french fries. 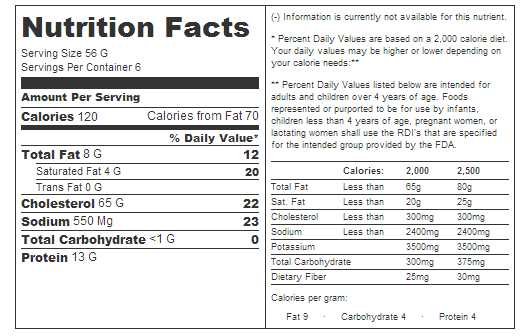 However, I’ve never had it with corn so if someone has actually tried this recipe I would really love to get feedback. 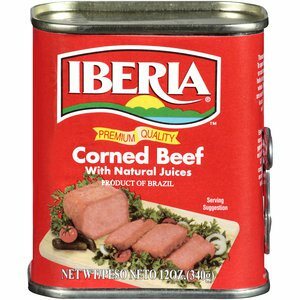 Willing to try it since I just love corned beef. I definitely have to email my son this recipe since it is one of. his favorite Latin Foods. My mom always made it with corn so that’s how I wrote my recipe. And yes french fries are an absolute must! You actually forgot the most important ingredient. Papas acabadas de freir. 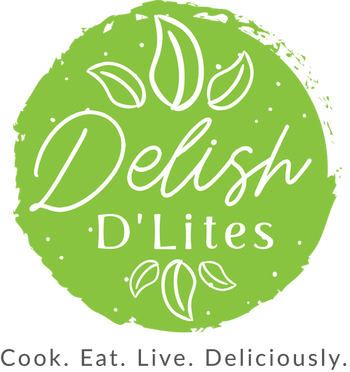 (Sizzling French Fries right out of the frying pan mixed into the corned beef. You haven’t lived!!!! !